* Friendly with all search engine . ✔✔ Natural Mix of High PR backlinks (no and dofollow, non/anchored). 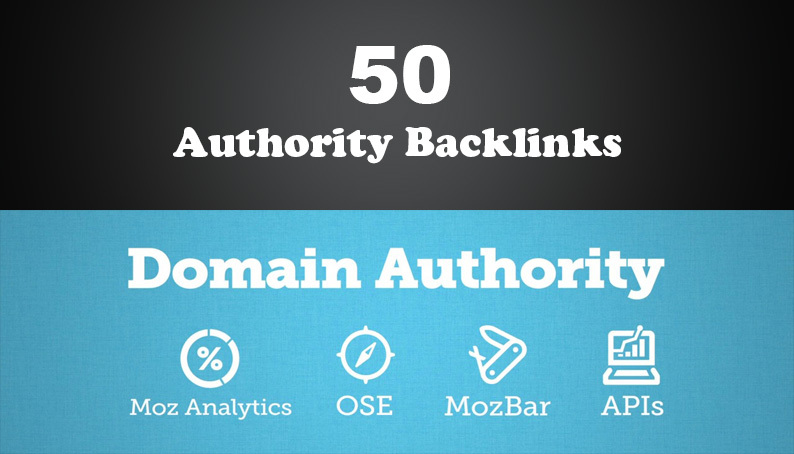 50 PR 5-9 Unique High Authority Backlinks is ranked 5 out of 5. Based on 4 user reviews.